The Best Books of 2014. 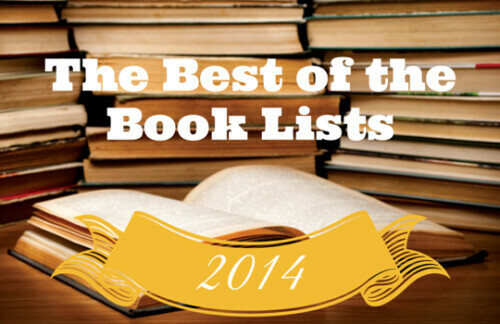 Inicio › Libros › The Best Books of 2014. For more lists, check out Largehearted boy. Daily updates to this list. ‹ Ya nadie se acuerda de Dios en Navidad.